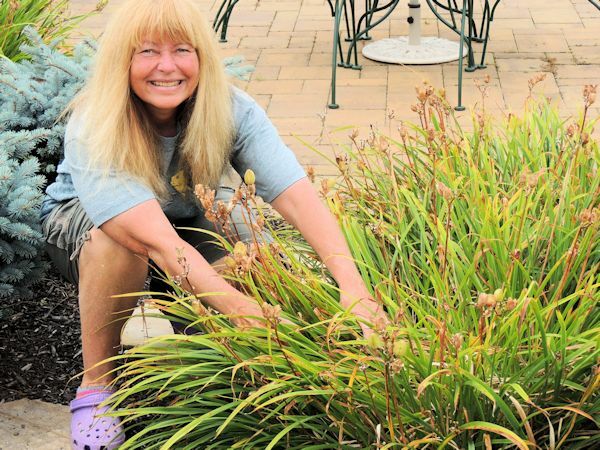 One of the most important parts of any gardening plan is to make sure that the lawn is looking at its best. A good-looking lawn means that the main and most visible part of the garden is always looking at its best and that you are doing your utmost to keep everything looking great. The grassed area of the garden is the one which is most visible and one which most people will notice first. For those who are intent on getting your grass looking at its best, there are a number of ways in which you can ensure that your lawn restoration and repair needs are kept to a minimum. Perhaps the first thing which you should pay attention to when it comes to making sure that your lawn is looking great is to take a hint from all of those signs which are so frequently displayed around parks and public buildings. Keep off the grass. It might sound like a simplistic solution, but people walking across your lawn can have a big impact on the health and the appearance of the grass contained within. If you are looking for the best possible results, limiting the time which people are allowed on the grassy areas can be the best bet. While it may not be possible (or desirable) to always stay away from the lawn, it is also important to remember that it is not a football pitch or a pathway. Keeping the sports to a minimum can keep the grass looking at its best. A great way in which you can get the lawn which you want to get is to go right back to the beginning of the gardening process. 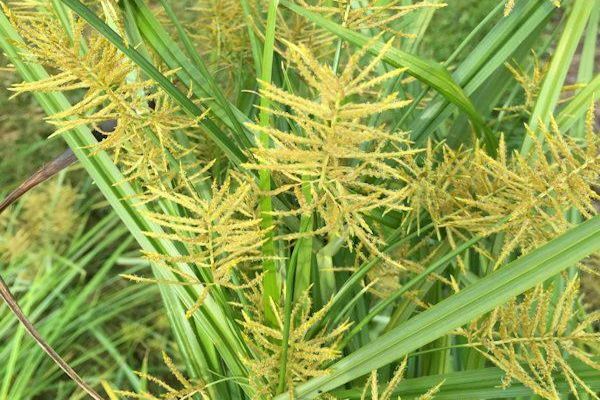 By selecting the right type of grass, you can select everything, right from the shade of green to the amount of care which it will require. 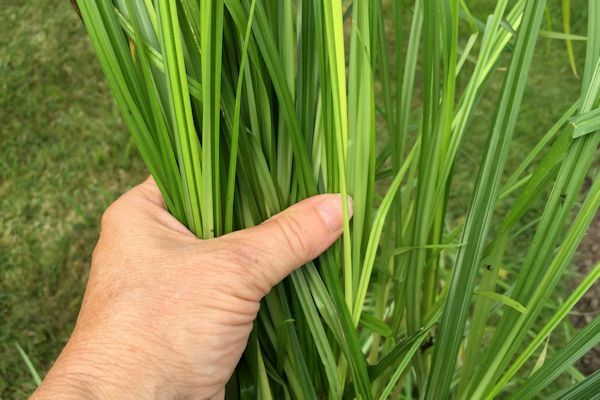 While it might not seem to be the case, there can actually be a big difference between the different varieties of grass and the different grasses all bring something different to the table. Some are sturdier and require less watering. 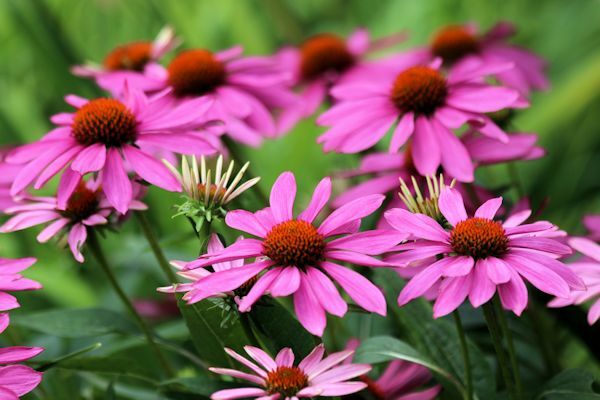 Others will provide a very vivid hue and be perfect for showing off your lawn. When it comes to making sure that the lawn is looking just how you want it to, taking the time to carefully select the right type of grass can make a huge difference. One of the biggest requirements for any plant is water. While it might seem that living in areas such as Britain (or on occasion Long Island) provides a rainy day every week, this can actually be a hindrance when it comes to the best garden design and garden maintenance. 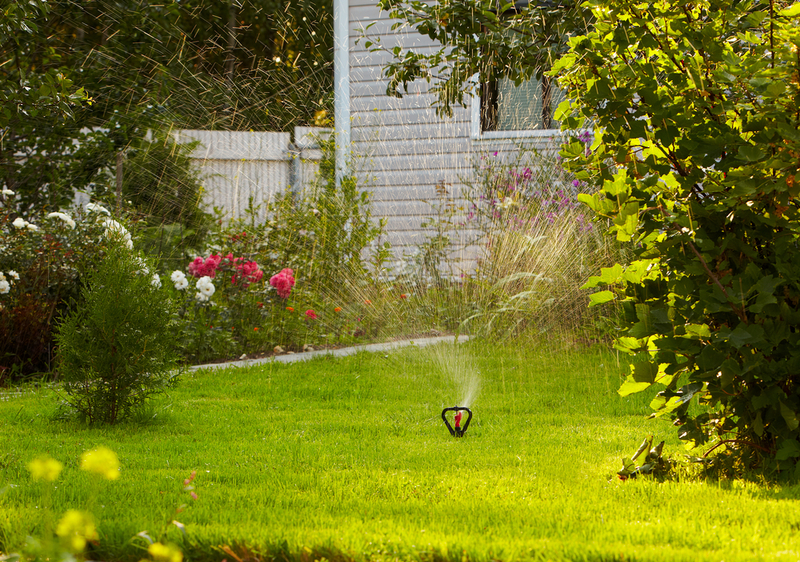 Because the rain is so frequent and so expected, the warm weather can lull lawn owners into a false sense of security and mean that they forget to water the grass as it is something which has to be done so infrequently. While overwatering can be equally as damaging, remember your lawn during the height of summer and should the country be blessed with a heat wave, remember to keep your lawn hydrated for the best possible appearance. When it comes to getting the best possible lawn care, however, the best solution is often to turn towards the experts. Even if it is a very occasional service, having a professional take a once over on the grass which makes up your lawn can help make sure that you are on the right track when it comes to keeping your garden looking at its very best. For those in need of a great bit of grass care, expert help is ideal. Bio: (About the Guest Author) Christine is a professional blogger who is engaged in organizing her household and raising her 2 kids. She has extensive experience in writing about different matters related to home maintenance. Currently she is sharing useful gardening tips and ideas. Are you looking to plant a new lawn? Here is some useful information to help you decide whether you want to go seed or sod. First of all there are several considerations when deciding. Successful establishment of a lawn depends on temperature and moisture conditions and can be difficult in some regions. The best time for seed germination is when the temperatures are cool at night and the daytime temperatures range in the 60’s-70’s. Here on Long Island the best period for seeding is in early fall. There is a two month span between August 15th and October 15th which is ideal, supplying just the right conditions for germination. 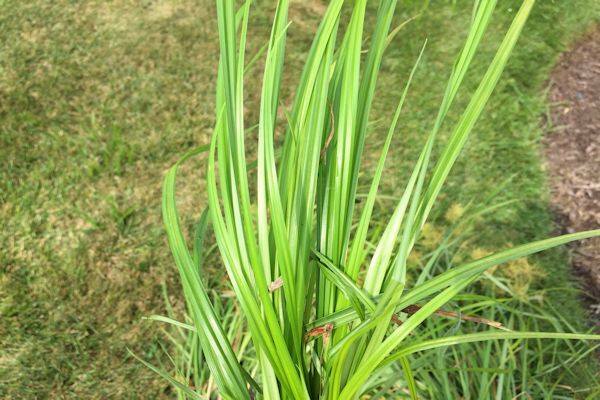 Seeding in the spring can be done but there is the risk of crabgrass invasion before the lawn is able to become established and may result in an unsuccessful lawn or one that needs repair in the fall. 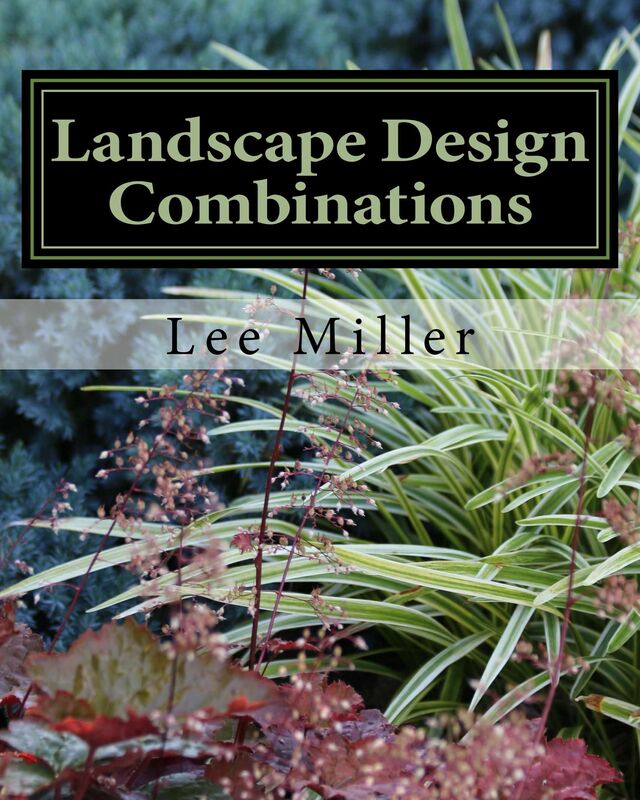 Ideally, a satisfying sod or seed lawn can be achieved by following some basic steps. 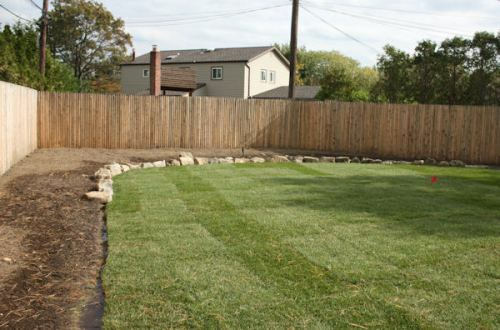 Sod installation provides a mature lawn with less chance of failing and is established within 2-3 weeks. Seeding should not be considered in areas where erosion is high and will take longer to germinate but is lower in cost. If it is important for you to have a lawn that can be used and enjoyed within a few weeks, then a sod lawn would be the way to go. If you are willing to wait for your lawn to germinate and the timing is right (between August – October 15th on Long Island) then seed would be the choice. In either case be sure to water your lawn frequently at regular intervals to get it established and practice proper lawn care afterwards. Your developing lawn area should be kept moist but not wet for proper germination and watered deeply after maturity to encourage proper root growth. A beautiful lawn can be established either way when following the proper procedures. Above is a chart showing the different seed mixtures available to you and their requirements with a link to Cornell’s Lawn Calender. Often my customers will inquire as to when is the best time to start a seed lawn. The ideal time is now-between mid-August and mid-September here on Long Island and anywhere the season is changing from summer to fall. It is also a good time for core-aeration and overseeding to help enhance the health and vitality of your turf. CORE AERATION: a process in which a machine is used to poke holes in the lawn to provide aeration. In compacted lawns core aeration improves soil drainage and oxygen flow by loosening the soil. It is best to core-aerate when you are overseeding an existing lawn. OVER-SEEDING: Over-seeding fills in the gaps in the lawn that need fixing. The best way to overseed is to dethatch and aerate the lawn, add new topsoil where needed, then reseed and use a top-dress of pennmulch seed accelerator to help the seed along. Keep the lawn watered (moist) until the new seed germinates. STEPS TO SEEDING A LAWN: First clear the area of existing lawn and debris. Then bring in a good quality organic topsoil and grade the area being seeded. Apply a starter fertilizer and lime according to the spreading rate on the bag. Use a hand tamper or water roller to firm the soil then rake the top layer to loosen the planting layer. Use the appropriate type of seed for your location and conditions of sunlight. There are many brands on the market and yes…price does matter! The cheaper brands are not better. In the case of seed look for a good professional blend of preferably a tall fescue and rye mix. Also keep in mind that there are varieties of seed for full sun to shade and that seed will not geminate if it is too shady (full shade). Ask your professional for advice. Once your area is prepared use a spreader to apply your seed at the recommended rate on the packaging and lightly rake or roll the seed into the soil. Apply pennmulch topping to keep in moisture and help the seed to germinate. Water a couple times a day at 10-15 minutes intervals to keep the seed just slightly moist…do not overwater! The seed will take about a week or so to start germinating. Mow for the first time when your lawn has grown to a normal mowing height of approximately six to eight inches.